Home Dev - Robmar Plastics Inc.
Robmar Plastics has been manufacturing heavy duty, plastic products for over 30 years. 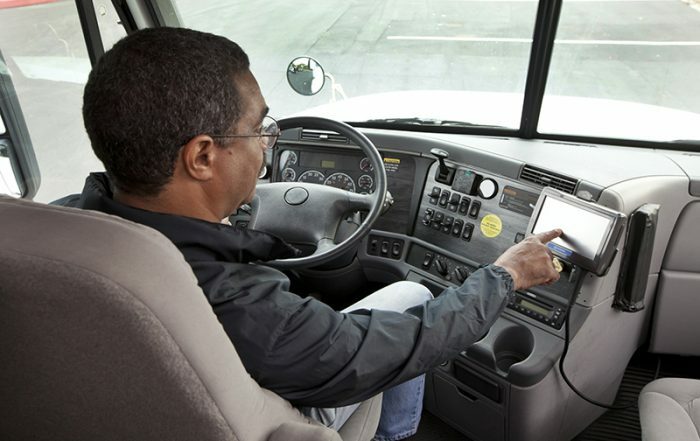 We supply the trucking and waste industries with durable and affordable solutions. Creating durable products in the USA with local labor and materials. 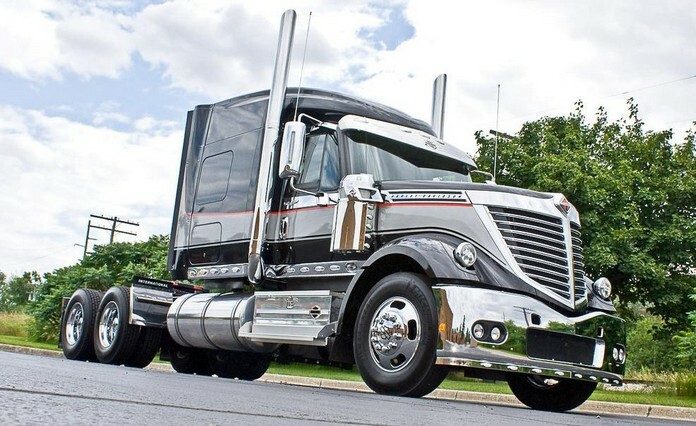 Providing excellent customer service on all orders nation-wide. 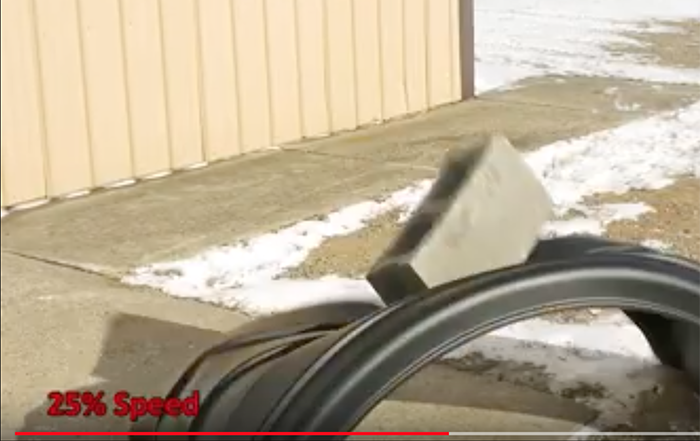 We utilize the highest grade virgin plastic, custom made molds, and a time-tested process of thermoforming to build products that are designed to perform under the toughest conditions while outlasting the competition. 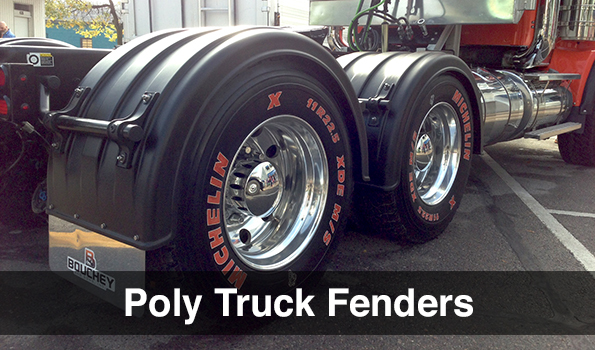 Robmar heavy-duty poly truck fenders help drivers and fleet managers protect their trucks and look good doing it. The market is currently dominated by high-priced options and low quality alternatives. 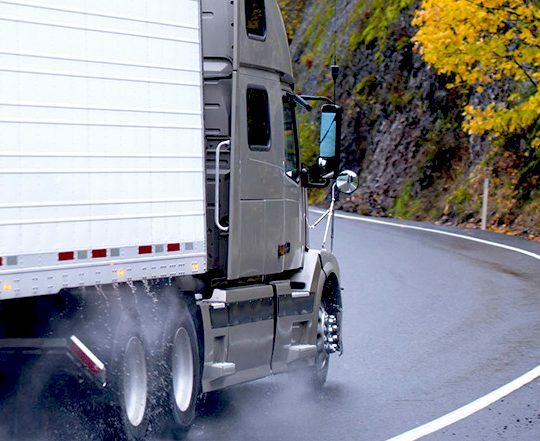 Robmar fenders provide outstanding durability at an affordable price. Every model is thermoformed from High Molecular Weight Polyethylene (HMWP). You can buy with confidence knowing that our fenders are backed by a lifetime warranty that protects you under normal-use. 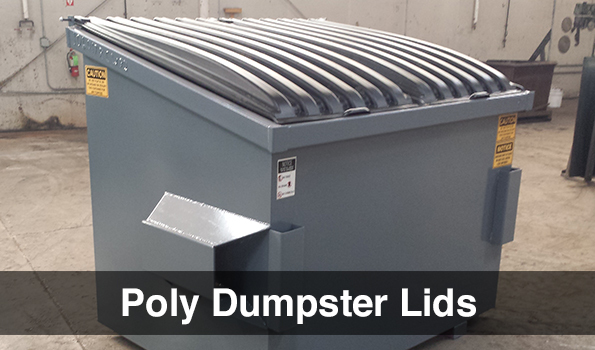 Our poly dumpster lids are well-known to the waste industry. If you’ve ever noticed, dumpster lids take a lot of abuse. They’re constantly being flipped open and slammed shut without care. Even though it’s very common for container lids to break, you’ll have a tough time finding one of our lids that’s busted up. That’s because we utilize the right materials combined with smart design choices. We offer a 5-year warranty on all of our lids because they really do outlast the competition.